Preliminary traffic figures for the month of February released by the Association of Asia Pacific Airlines (AAPA) showed encouraging growth in international air passenger markets, supported by increased leisure travel demand during the Lunar New Year celebrations. On the other hand, closure of businesses during the festive period further aggravated the prevailing weakness in air cargo markets. 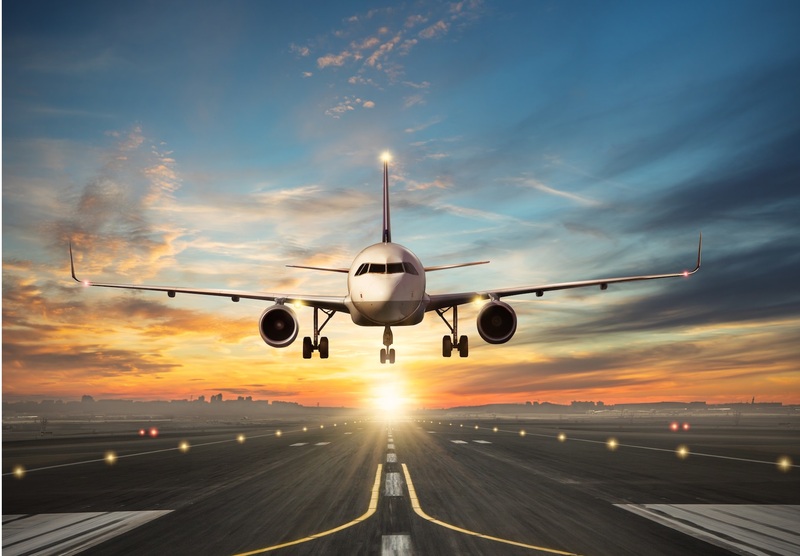 The number of international passengers carried by the region’s airlines climbed 4.4% higher in February, on top of the strong growth recorded during the same month last year. Demand as measured in revenue passenger kilometres (RPK) increased by 4.3% year-onyear, indicating strength in both regional and long haul travel markets.